For over four decades, Martin Scorsese has been the chronicler of an obsessive society, where material possessions and physical comfort are valued, where the pursuit of individual improvement is rewarded and where male prerogative is respected and preserved. Scorsese has often described his films as sociology and he has a point: his storytelling condenses complex information into comprehensible narratives about society. In this sense, he has been a guide through a dark world of nineteenth century crypto-fascism to a fetishistic twentieth century in which goods, fame, money and power are held to have magical power. Author of Tyson: Nurture of the Beast and Beckham, Ellis Cashmore turns his attention to arguably the most influential living film- maker to explore how Scorsese envisions America. Greed, manhood, the city and romantic love feature on Scorsese's landscape of secular materialism. They are among the themes Cashmore argues have driven and inform Scorsese's work. 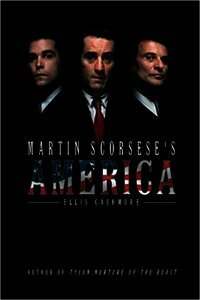 This is America, as seen through the eyes of Martin Scorsese and it is a deeply unpleasant place. 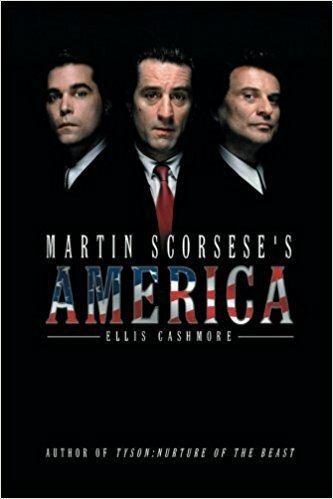 Cashmore's book discloses how, collectively, Scorsese's films present an image of America. It's an image assembled from the perspectives of obsessive people, whether burned-out paramedics, compulsive entrepreneurs, tortured lovers, or celebrity-fixated comedians. It's collected from pool halls, taxicabs, boxing rings and jazz clubs. It's an image that's specific, yet ubiquitous. 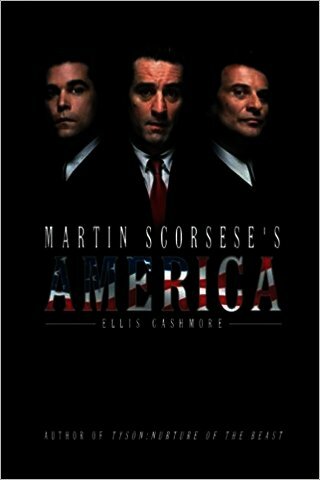 It is Martin Scorsese's America.